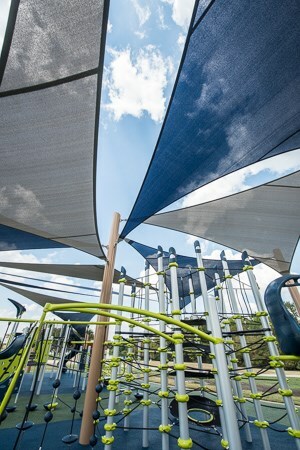 Ross Recreation is proud to represent manufacturers that create the industry’s longest-lasting, most aesthetically-pleasing commercial shade structures. 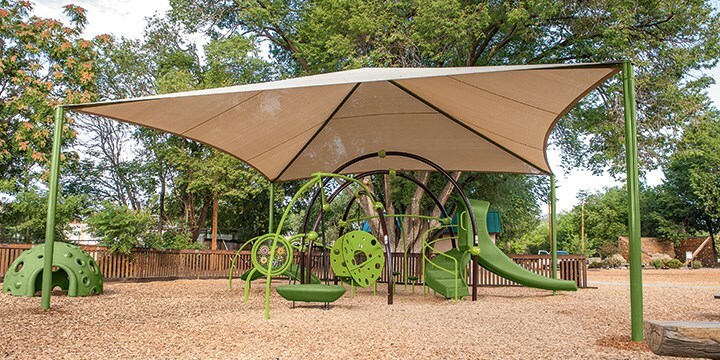 Whether you need a covered space for community gatherings, or simply want to provide children with shade while they play, we are your solution. 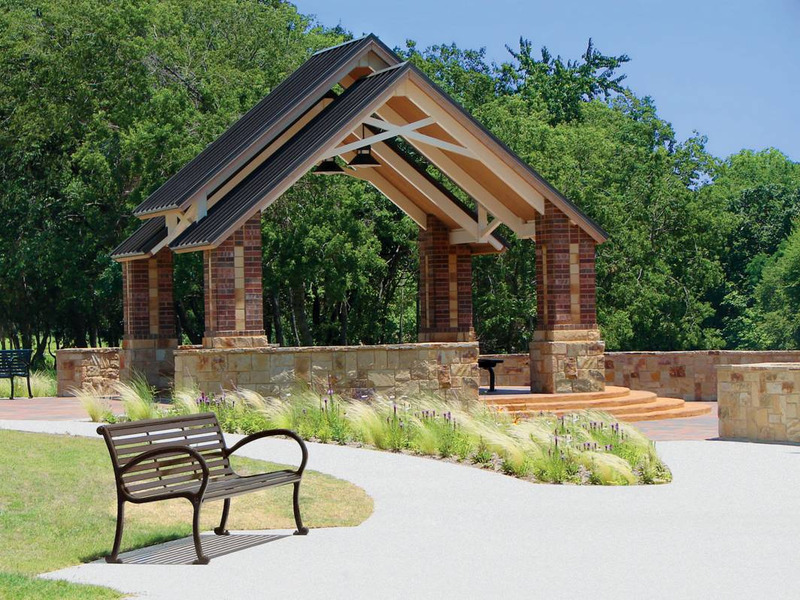 Ross Recreation represents Classic Recreation in Oregon and Northern California, a company owned and managed by a team of landscape architects with years of experience in metal fabrication. 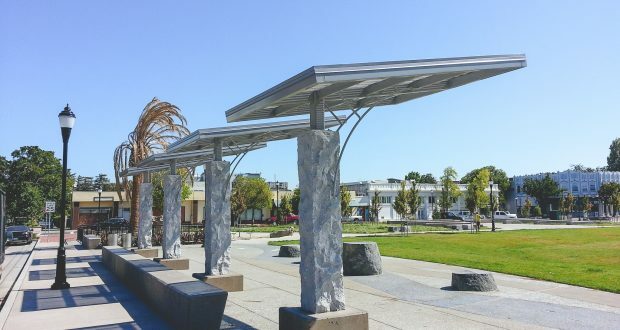 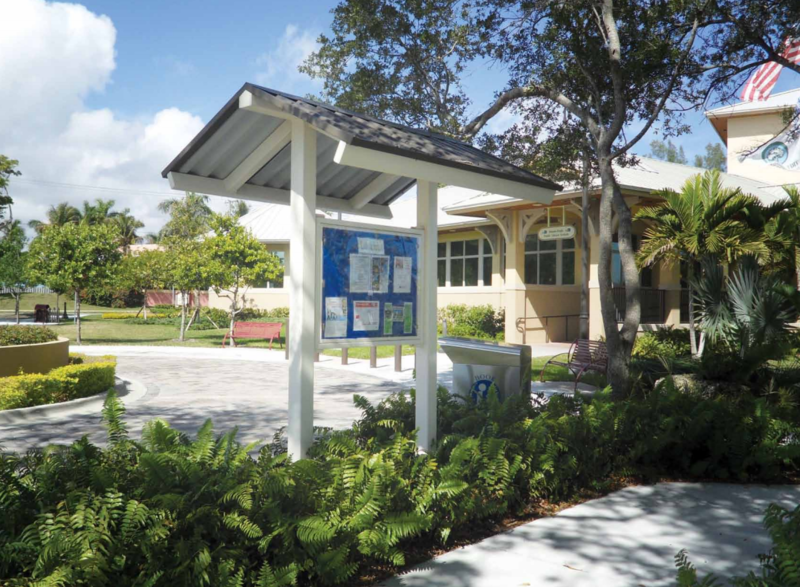 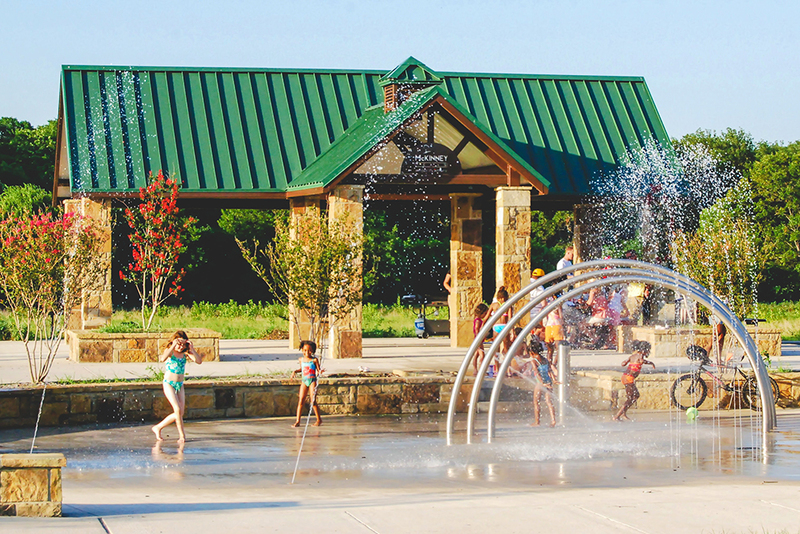 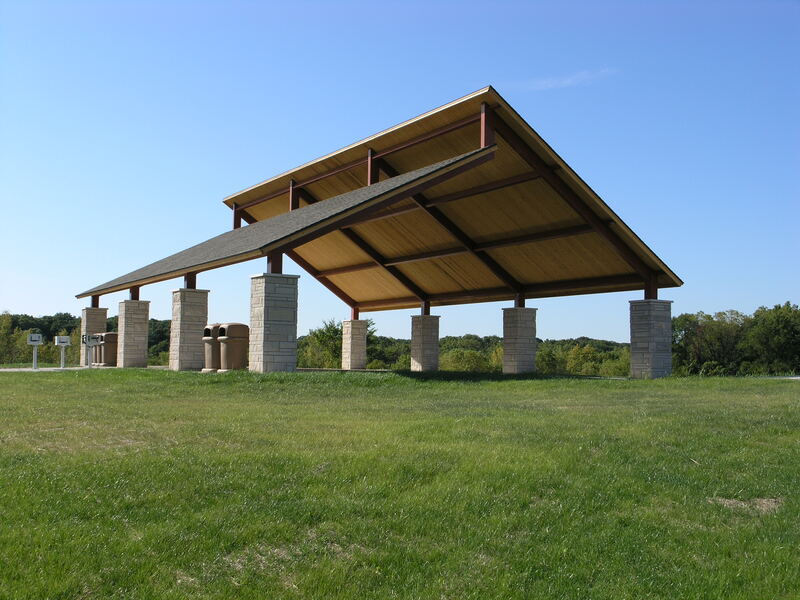 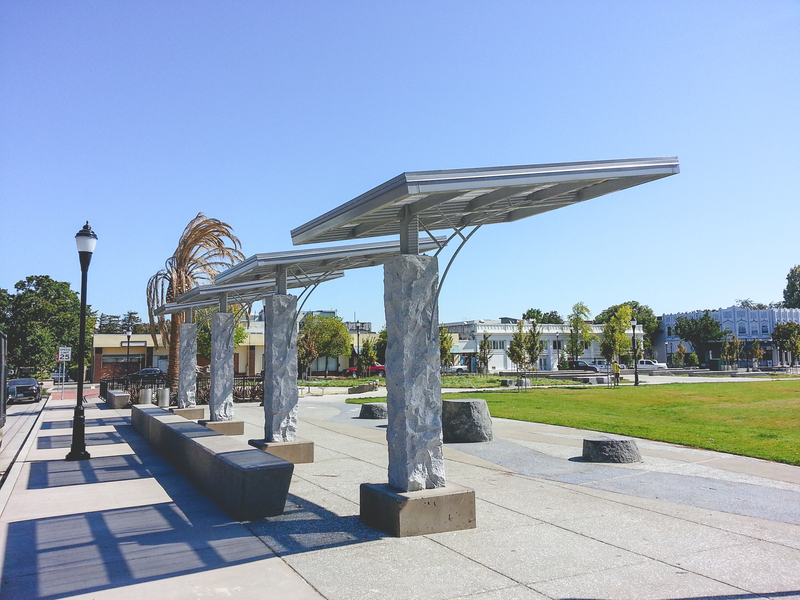 Classic Recreation uses state-of-the-art technology to create high-quality metal shade structures, kiosks, bus stops, picnic shelters, dugouts, gazebos, park pavilions, playground shelters, and sidewalk covers. 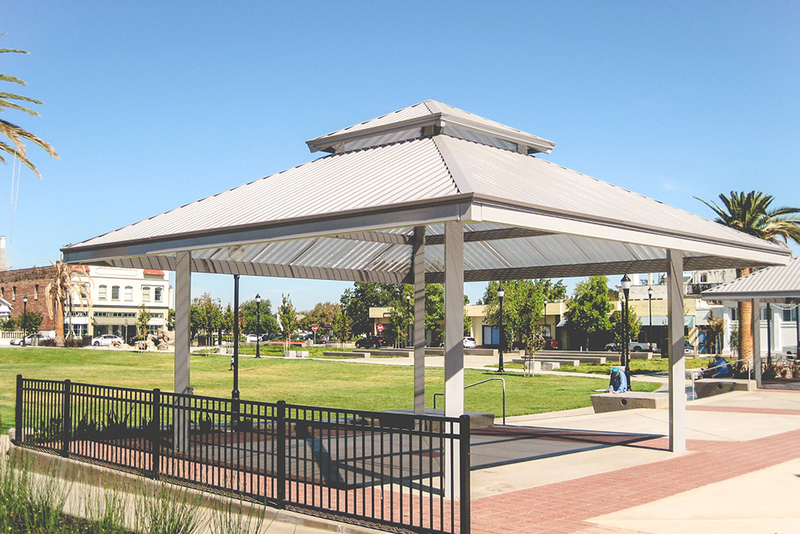 We are able to offer the best of commercial grade fabric shade options. 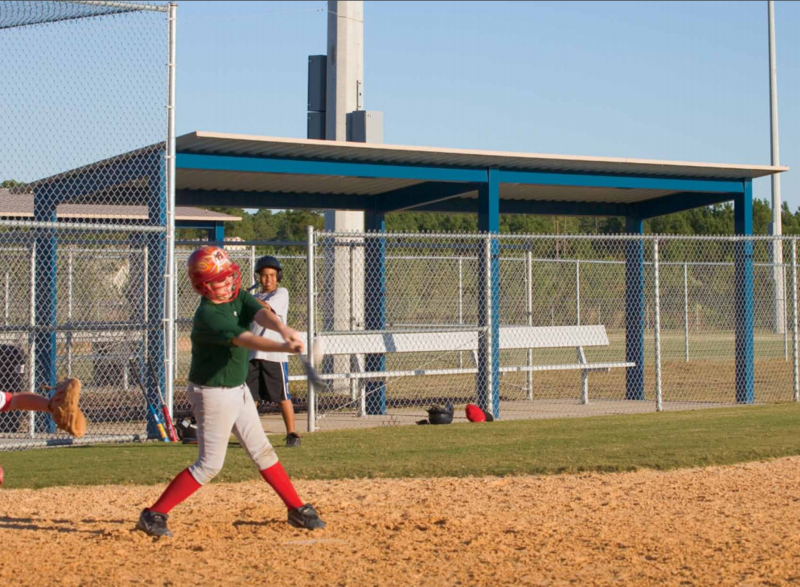 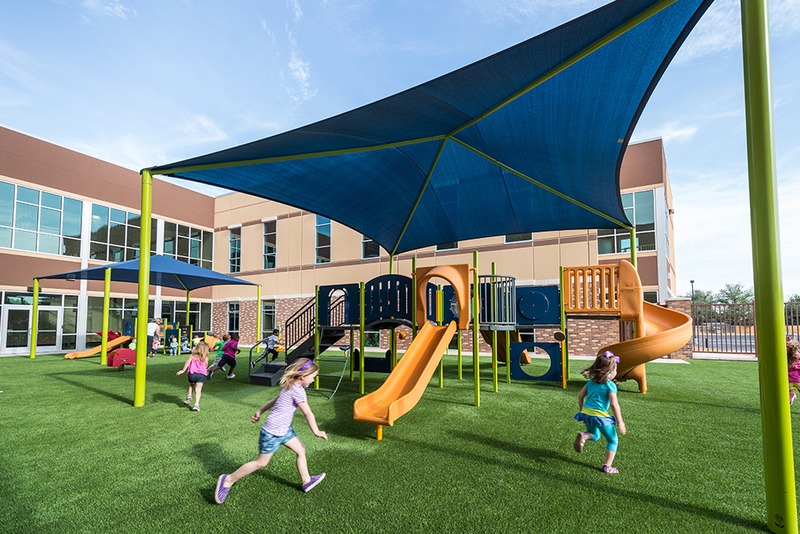 These shade options can be used in a variety of applications, from school play environments to sports fields, and can be custom designed to fit spaces large and small. 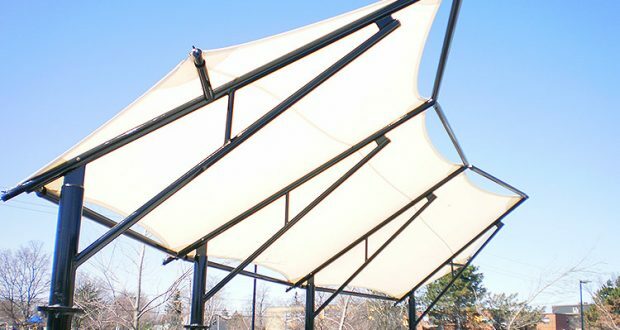 Landscape Structures SkyWays™ shade solutions are designed to block 97% of UV rays and reduce temperatures by up to twenty degrees. 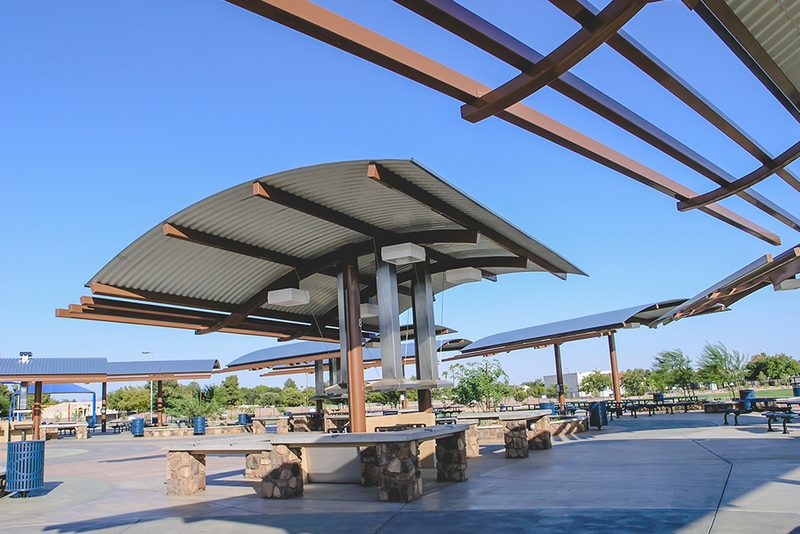 Custom Canopies Inc. uses industry leading designers and engineers to offer a variety of cost effective, yet design driven shade applications. 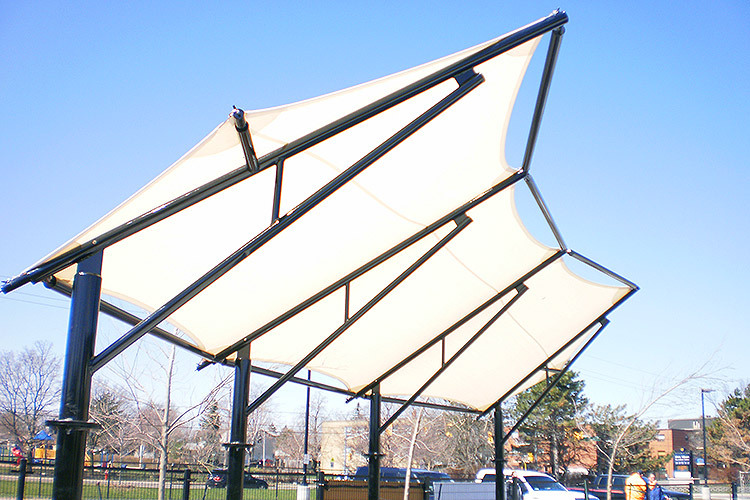 Each shade structure can be designed to meet local building code requirements and many structures are DSA approved.